Across centuries, one fundamental question has occupied human thought, shaped religions, cultures, scientific practices and beyond: What is the self? Whereas some claimed that the self is a concept beyond the reach of the physical world, others argued that it is a “bundle of perceptions” (Hume, 1739). However, modern psychology and cognitive neurosciences, largely thanks to advances in research methods, have attempted to ground the self to the body, and considered embodiment as the starting point for a science of the self. Our proposal capitalizes on these attempts to bring a theoretically grounded neuroscientific perspective into the investigation of the self, by addressing the formation of self through embodied interactions with others early on in development. In the proposed project, we aim to conduct a longitudinal investigation into the emerging sense of self in infancy, operationalized through interoceptive sensitivity, in relation to embodied interactions with the primary caregiver early on in life. 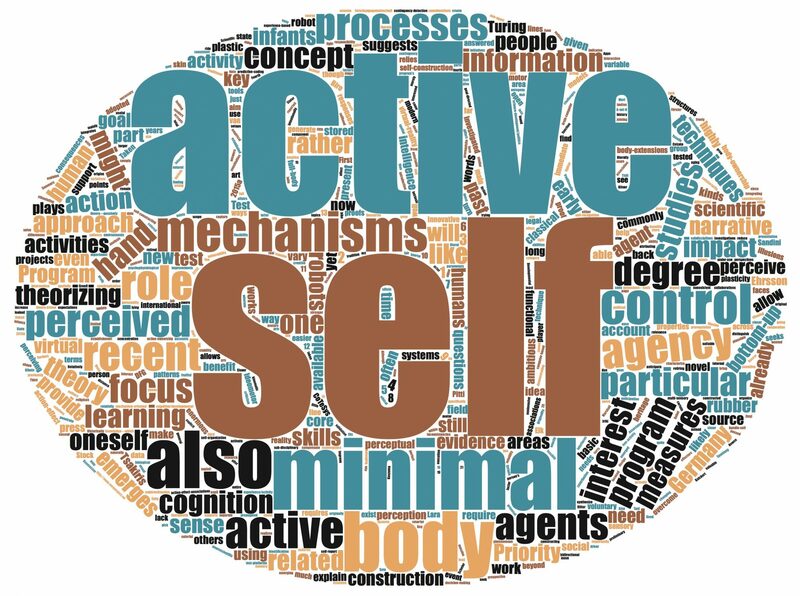 By examining the developmental aspects of the self, across three time points, we aim to answer the question of how the minimal self is constructed over the first one and a half years of life through interactions. Grounding our investigation in the recent interpretations of Predictive Processing framework (Fotopoulou & Tsakiris, 2017), we test the hypothesis that one of the core mechanisms that allows the infant to construct a dynamic model of minimal self is the social and embodied interactions with the caregiver. In the first work package, we will longitudinally investigate the sense of self, operationalized through interoceptive sensitivity, when the infant is 3, 9, and 18 months of age. This will allow us to examine the developmental trajectory of interoceptive sensitivity in the first one and a half years of life. In three experiments, we will examine the behavioral and neural markers of interoceptive sensitivity in young infants. In the second work package, we will investigate interoceptive sensitivity of the infants’ mothers by examining the behavioral and neural markers of their cardiac interoceptive sensitivity. We hypothesize that caregivers who can better detect their interoceptive signals should be more sensitive to the infant’s needs, and consequently make the environment more predictable for the infant, which would then support the development of interoceptive sensitivity of the infant. In the third work package, we will conduct a thorough investigation into the embodied interactions between the mothers and their infants in order to define the behavioral, physiological and neural mechanisms that contribute to the interoceptive sensitivity of the infants, thus, supporting the formation of minimal self. In order to measure the neural aspects of the interaction process, we will use an innovative research method named hyperscanning in which the brain activity of two people is measured in a naturalistic interaction (Babiloni & Astolfi, 2014). This method will allow us to investigate the dynamic brain activity during a real-time interaction process.